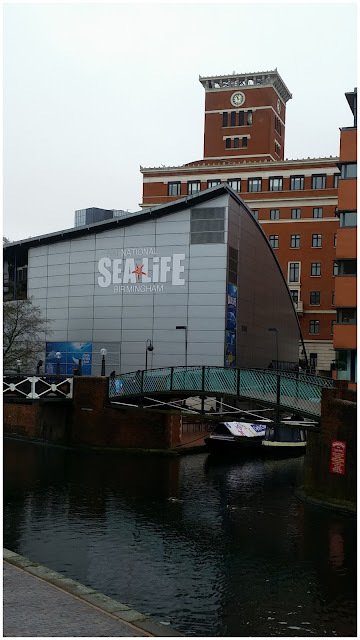 Birmingham Sea Life Centre Days. Rainy days make perfect Sea Life Centre days. 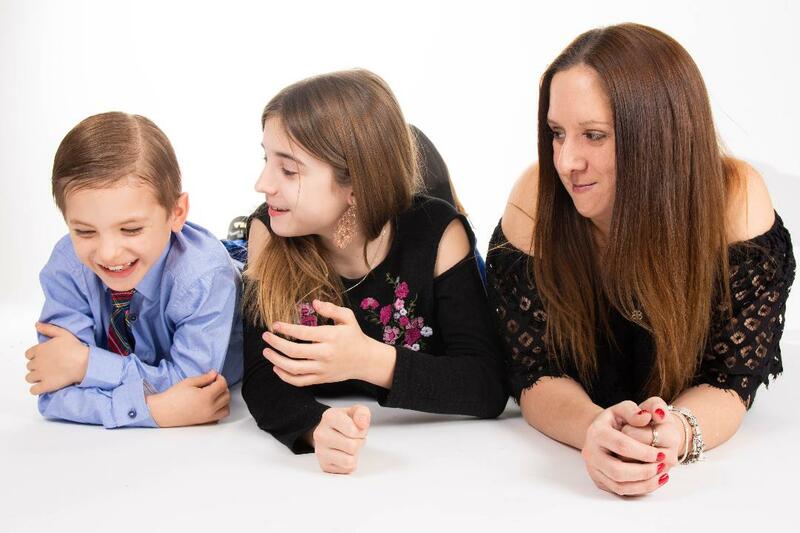 There's nothing worse than being stuck inside at home with three children using the 'I'm Bored' phrase over and over again. I hate those kind of days so we use our rainy Saturdays going out to places that are fun but inside. We're very lucky to live close by to the Sea Life Centre Birmingham and love to visit them every few months. Their Gentoo Penguins are a personal highlight for us as we love seeing them every time we go. Watching them swim through the water is simply mesmerising. The Sarlacc Jellyfish, Clownfish (Like Nemo) and Green Turtle are also favourites of ours. With so many different species of fish and underwater sea creatures there's lots to see. I love the fact there's lots of interactive features for the children to get up close of personal with their new friends. From underwater tunnels to hidden peep holes and more. Interactive Rockpool: Touch a Starfish and meet a Crab! VIP Feeding Experiences: Go behind the scenes and feed our Penguins, Sharks and Giant Green Sea Turtle! We spent a wonderful morning yesterday looking around and generally having lots of good clean, family fun. The current 4D movie was fantastic, the best we've seen so far. 20,000 Leagues Under The Sea takes viewers on the journey of teenager Ned as he plunges into a world of adventure aboard the submarine Nautilus commanded by the mysterious Captain Nemo. The thrilling 3D adventure ride features cues for popular 4D effects such as water splashes, wind blasts and bubbles. 3D fish swim out of the screen, bubbles fill the auditorium and viewers will feel the deck of the Nautilus jolt and shake when it is attacked by a giant squid. It was a lovely story featuring wonderful effects, we loved it! It was nice to see some new features, their Breed, Rescue, Protect scheme was really interesting to learn all about and it was even nicer seeing all the new additions that have actually been bred and born within the Sea Life Centre itself which is wonderful. 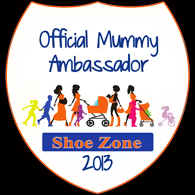 Birmingham specific conservations include; Otter conservation and Seahorse conservation. Meet Tyler, Mia and Magnus. 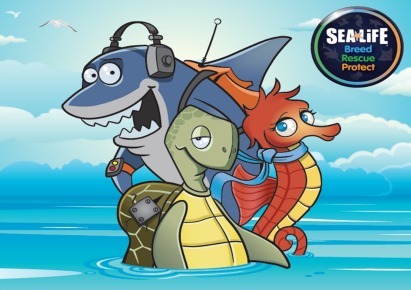 When you visit the Sea Life Centre Birmingham, Tyler the turtle and his friends will take you on a journey into their underwater world and help you learn how you can protect the oceans for years to come which is well worth knowing about. There's been a few ticket price changes as there's now three ticket package options available when you book in advance online. You can buy a Basic Saver Ticket which includes entry into the attraction for your selected time slot from £12.50 per person. The Best Value Package which includes entry into the attraction for your selected time slot and a SEA LIFE Collectible from £14.50 per person and then there's the Ultimate Package which includes entry into the attraction for your selected time slot and a photo of your visit from £19.50 er person so there's lots more choice available depending on what you want. 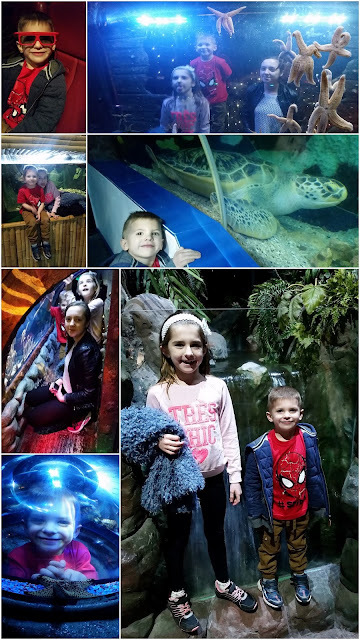 Luckily for us we didn't have to pay to get in as we have Merlin Annual Passes which grant us free entry not only to the Sea Life Centre Birmingham but to an amazing 31 Attractions in total. 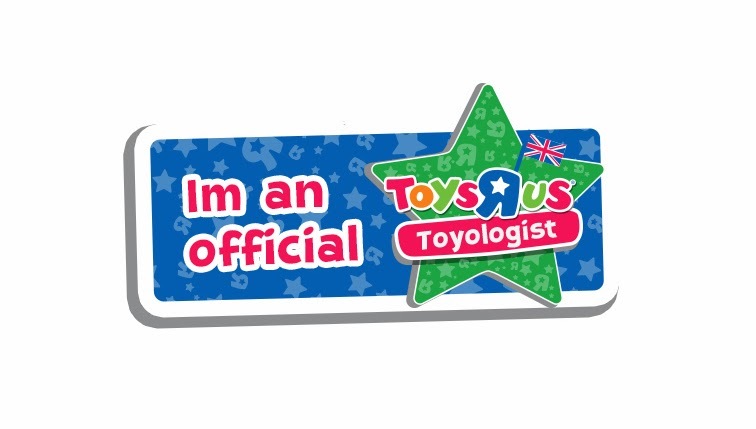 This was our very first day out using our new passes but it won't be the last. 2016 is going to be an adventure packed year for us, there's so much for us to see and do. 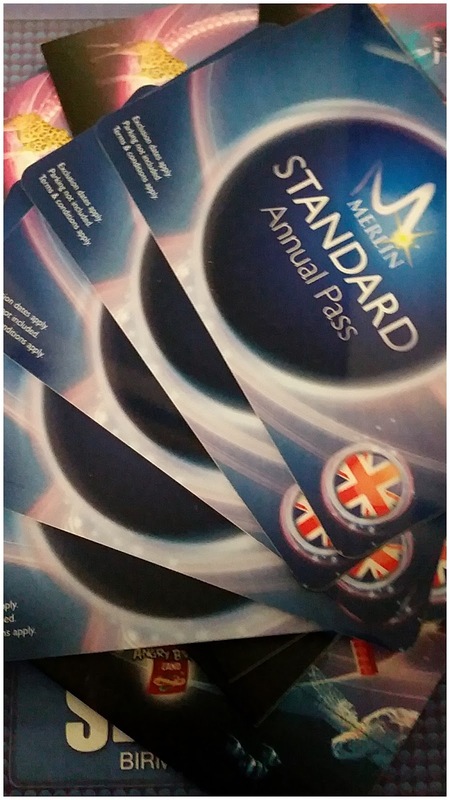 We'd like to thank Merlin Annual Pass for providing our year of family fun. 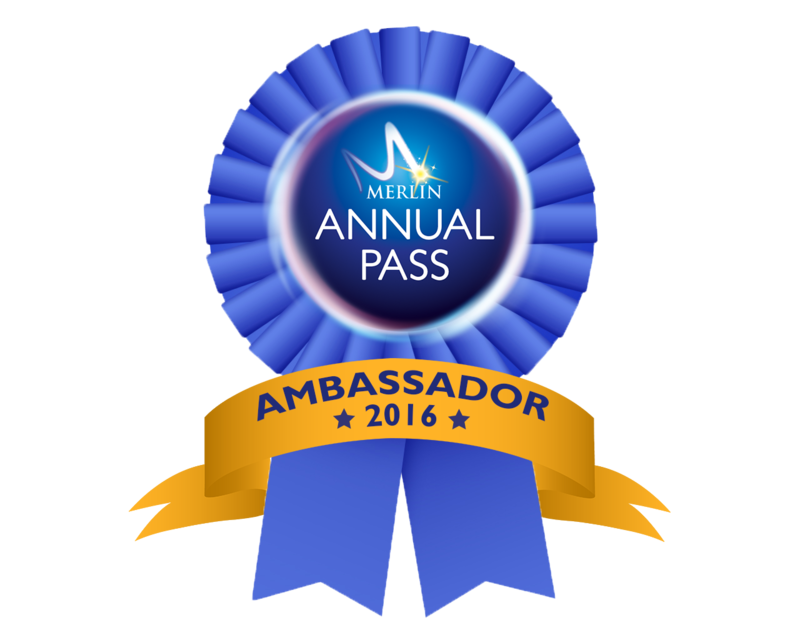 As Merlin Annual Pass Ambassadors you'll be seeing much more from us as we visit many more of the attractions throughout the year. 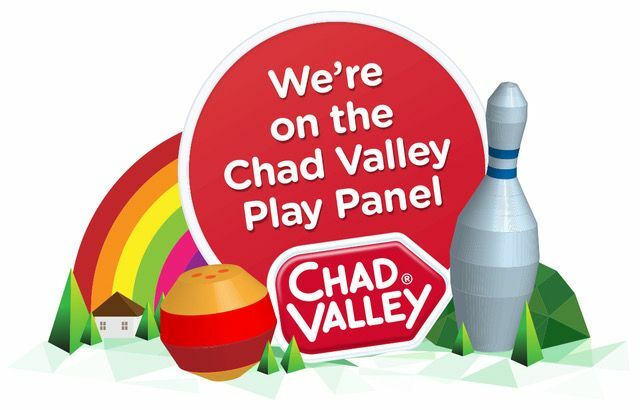 2016 is going to be a good year for, we can't wait!